Ekodeck is a new style of decking that looks and feels like natural timber, but never requires oiling or painting and is naturally weather resistant. 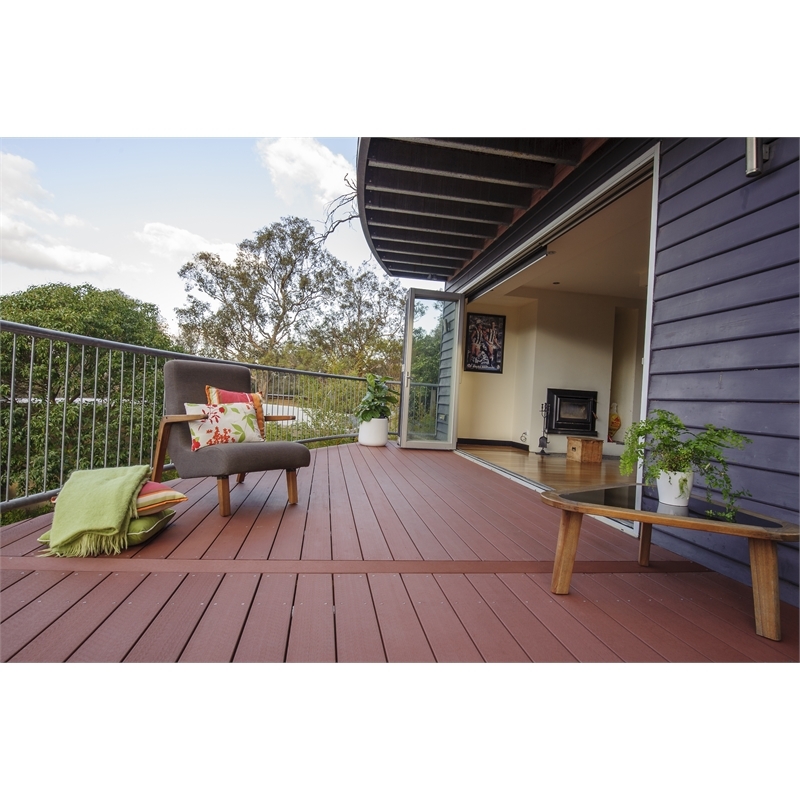 It is made from over 90 percent reclaimed timber, bamboo and recycled plastic (high density polyethylene) and its unique design means it's less likely to splinter, cup or warp. 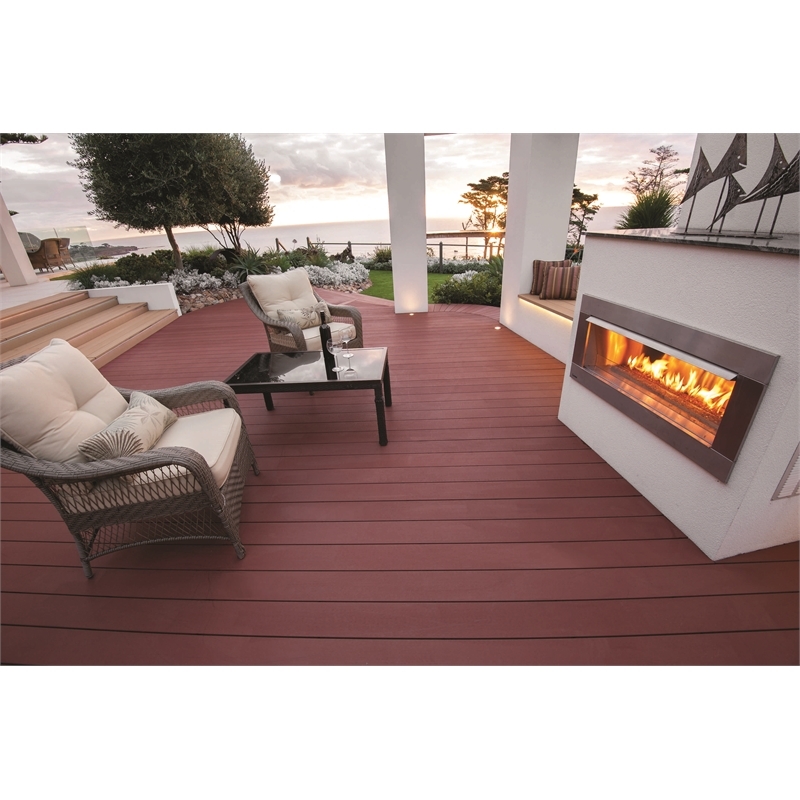 Resistant to termites, rot, decay, mould and mildew, Ekodeck is the perfect choice for your outdoor living area, pool sides or balconies. 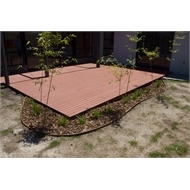 Ekodeck is made from FSC certified plantation bamboo and recycled plastic bottles. 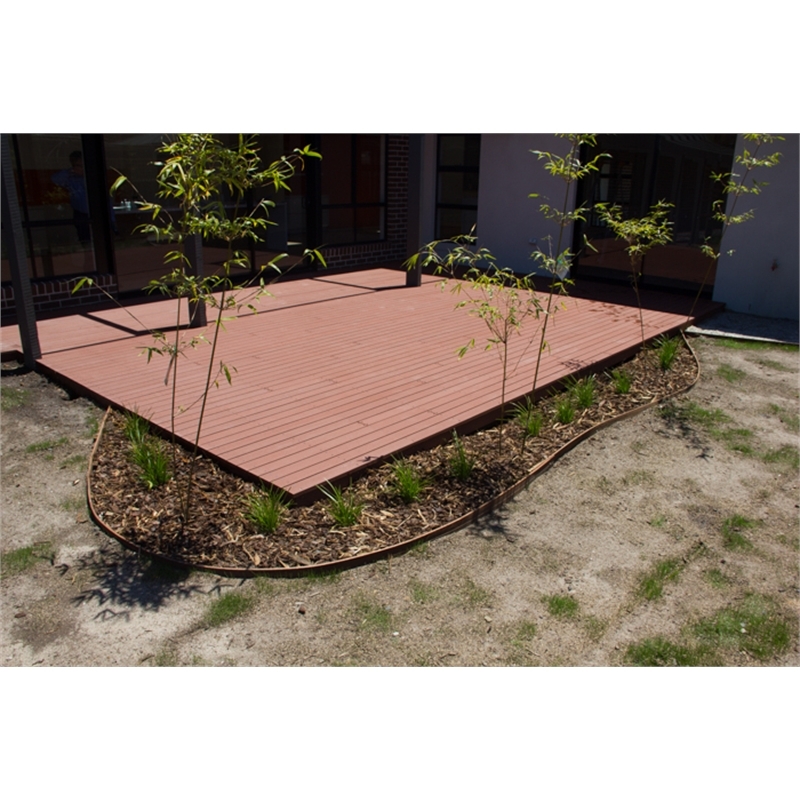 As one of the fastest growing plants in the world, bamboo provides a sustainable alternative to the harvesting of established tree plantations. 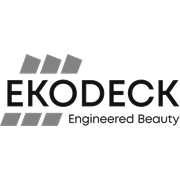 By recycling plastic bottles destined for landfill, Ekodeck is able to further to reduce it's impact on the environment. 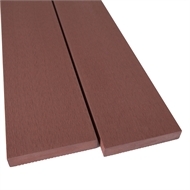 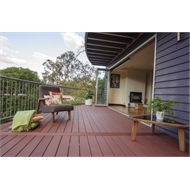 Ekodeck can be installed just as easily as regular hardwood timber decking, with no special tools required.